Julie is highly commitment to exceeding her clients’ expectations and dedicated the Dickerman Team mission of helping our clients reach their goals. Julie is proud to deliver superior service and is honored to be an important part of such a life changing and memorable event in our client’s lives. 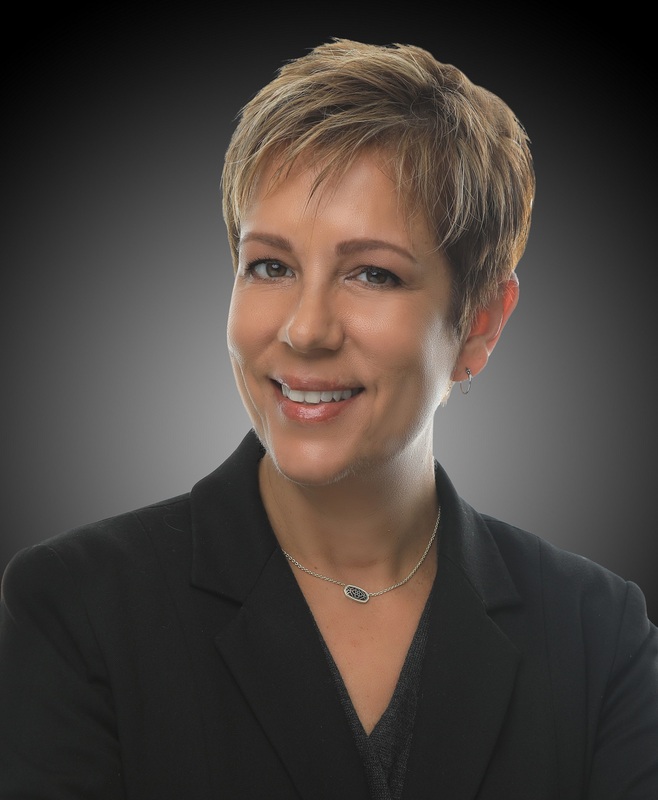 Dedicated to personal and professional growth, Julie devotes significant time each year to continuing education in order to remain ahead of the curve in the real estate industry. Julie joined Keller Williams in 2015 after a successful career as a consultant and entrepreneur. She has a proven track record as a dynamic and results oriented professional with expertise in providing top notch client service and negotiation skills. In addition, her educational background in math and finance enables Julie to consistently provide expert analytical insight to the market. In addition to being a real estate pro, Julie a 2 time cancer survivor, as well as being very active in the Chester County Down Syndrome Interest Group, having a child with Special Needs. Julie is a resident of West Chester with her 3 young children, who she loves to spend as much time as possible with!